Accelerando: Belgrade Journal of Music and Dance (Accelerando: BJMD) ISSN: 2466-3913 (Online) is an annual electronic, open access, double-blind-peer-reviewed, international scholarly journal, with the aim to provide information for students, researchers, professionals in various fields of dance, music, and performing arts. Publisher is Belgrade Center for Music and Dance from Belgrade, Serbia. Our Journal is conceived for publishing high-quality, original academic articles and research reports. Accelerando: Belgrade Journal of Music and Dance is published in February as an e-journal. Submission deadline is the end of November. The deadline could be prolonged upon the request of the author with the written approval of the chief editor. Although it is an open access journal, there is no processing and no publishing fees. 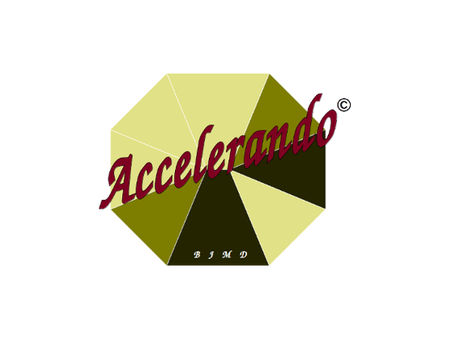 Accelerando: BJMD is indexed in: DOAJ, RILM (Core Journal), infoBASEindex, ESJI, DRJI, WorldCat, ULRICH, National Library of Serbia, Erih PLUS, and other. Also, our journal has its own archive.